From new job opportunities to family responsibilities and a sense of adventure, there are many reasons you may be moving from Fort Lauderdale to Missouri. Whatever motive is behind your move to the Show-Me State, Bekins of South Florida would love to help you get there! As a BBB-accredited business and certified ProMover, we uphold a strong commitment to our customers—ensuring industry expertise as well as supportive customer service from door to door. As part of the Bekins network, we have professional moving and storage partners throughout the globe, enabling us to provide the same exceptional service for household moves anywhere. From Florida to Missouri and all across the country, we’re the dependable team to call! With nearly 1,300 miles to go, moving to Missouri from Fort Lauderdale is certainly no easy task—but it’s one that Bekins of South Florida is more than prepared to handle. No matter how large your household might be, we’ll tailor our many moving services to fit your precise circumstances. With a free in-home cost estimate and the ongoing support of a dedicated move coordinator, we’ll make sure that you feel comfortable throughout every stage of the long distance moving process. If any questions or concerns arise, all you have to do is reach out to your move coordinator for friendly, knowledgeable, and timely support! 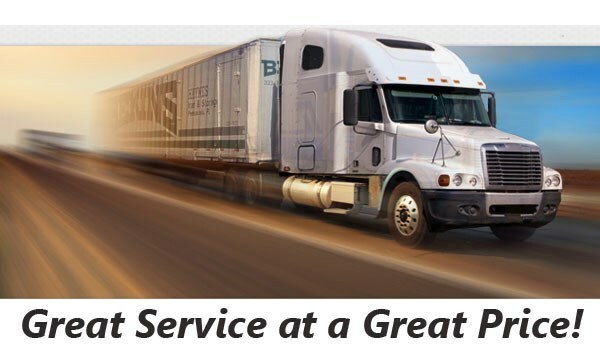 When you choose Bekins of South Florida for your Fort Lauderdale to Missouri move, you’re guaranteed exceptional service based on the latest industry trends and technology. Through our ongoing membership in the Florida Movers and Warehousemen’s Association and the American Moving & Storage Association, we stay up-to-date with industry best practices to offer you the most cost-effective and well-managed move possible. Ready to learn more? 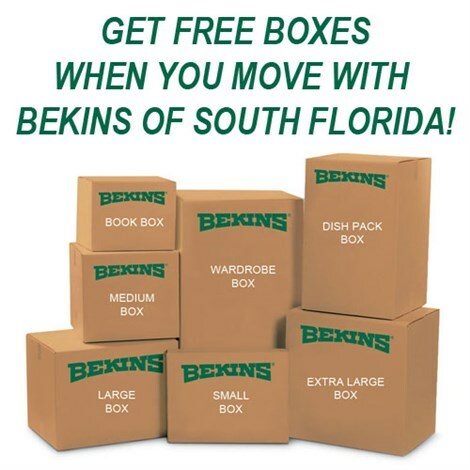 Then contact the Fort Lauderdale to Missouri moving specialists of Bekins of South Florida today! Call us to speak with a friendly long distance mover, or fill out our online form now to request your free, no-pressure moving cost estimate.